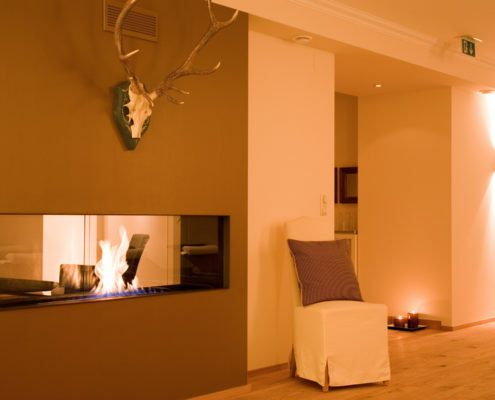 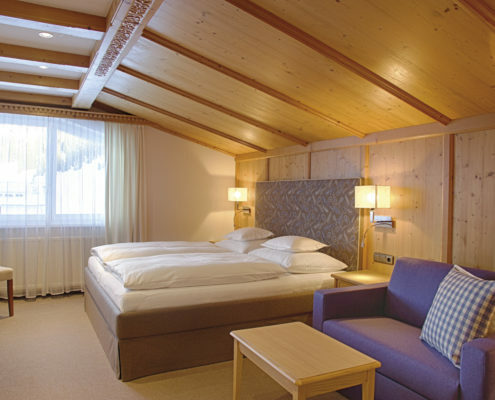 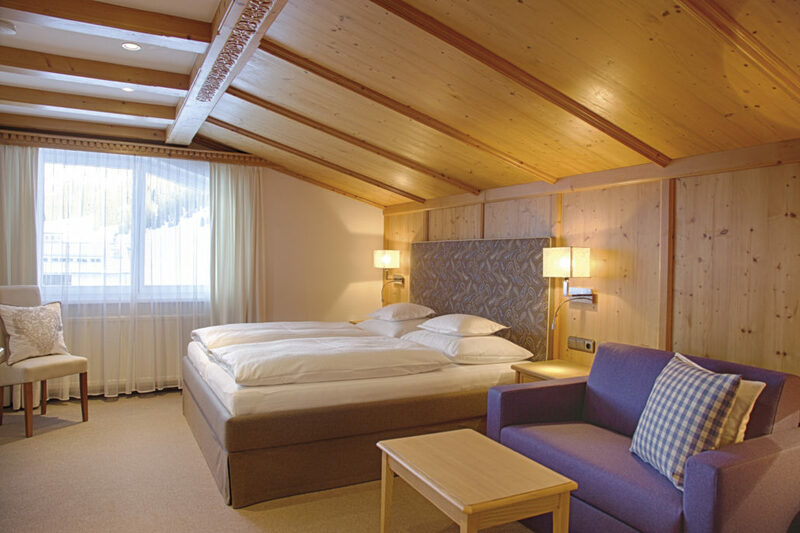 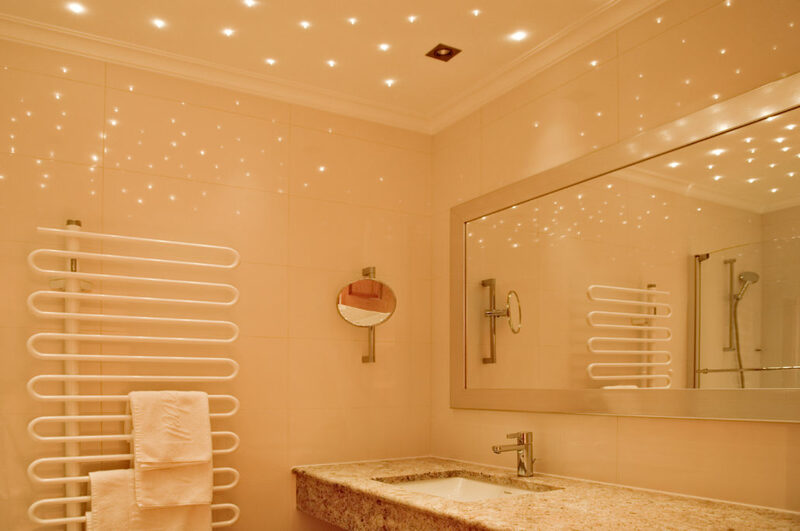 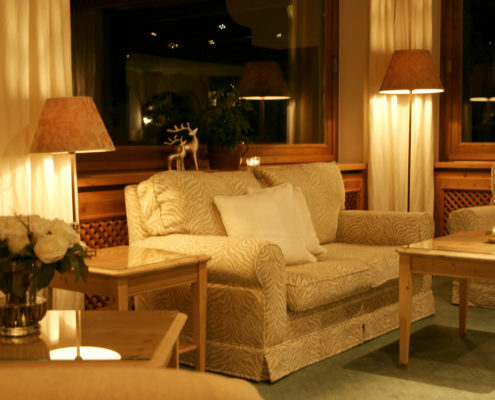 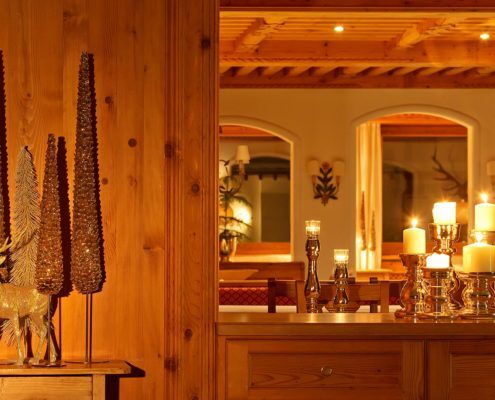 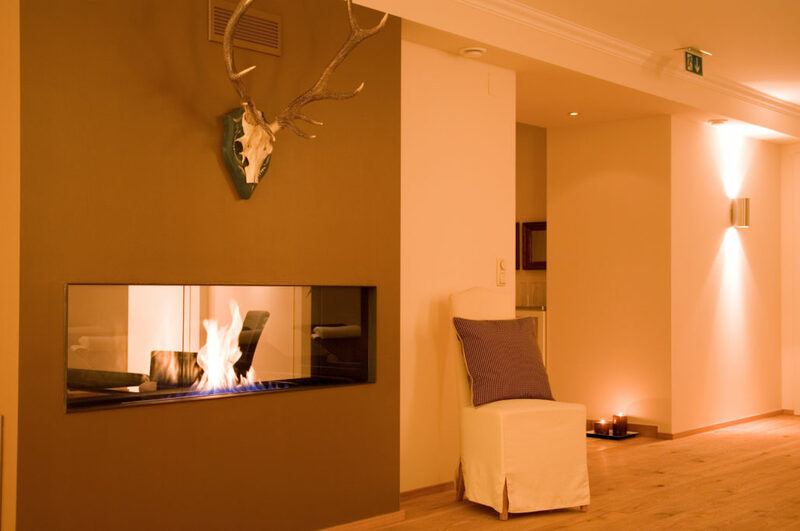 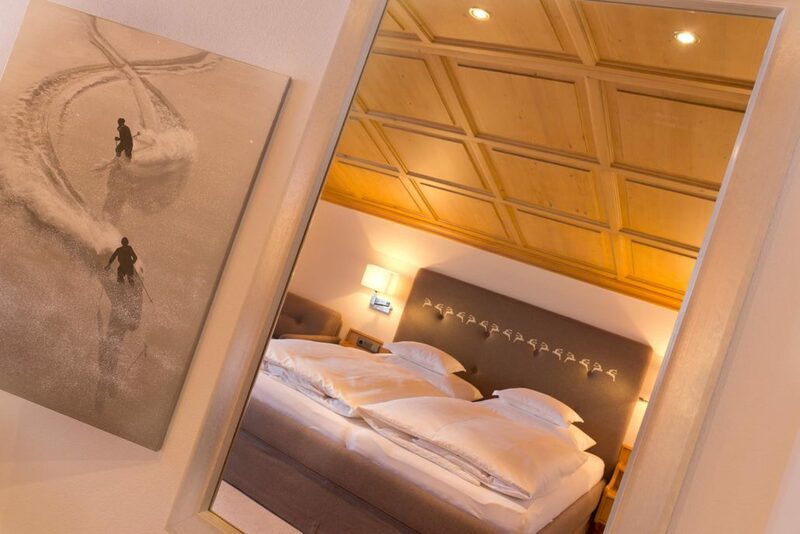 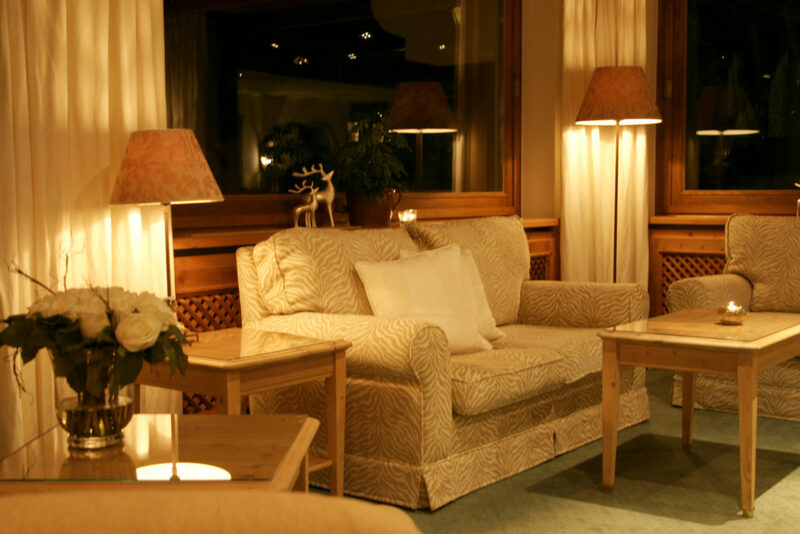 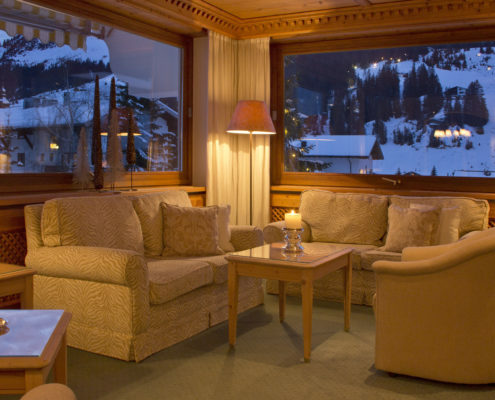 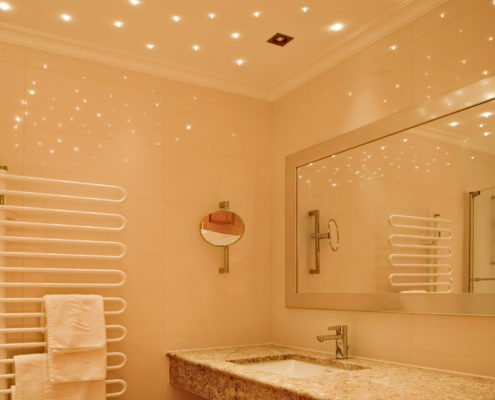 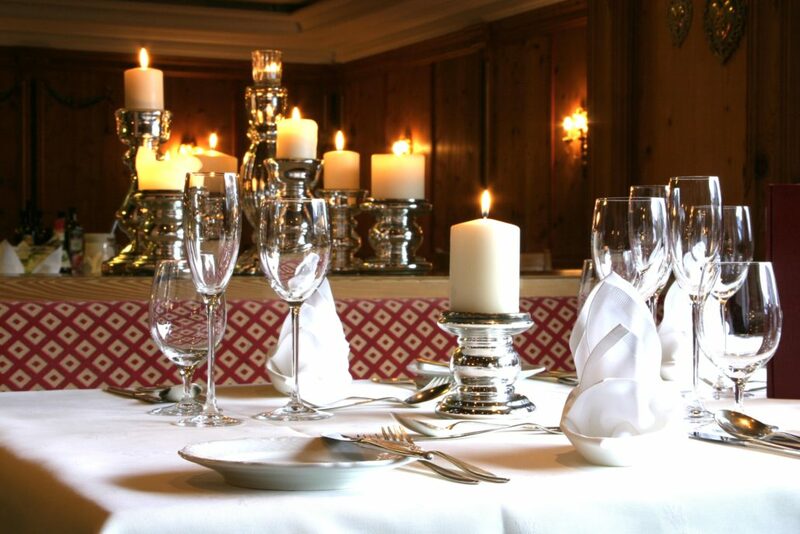 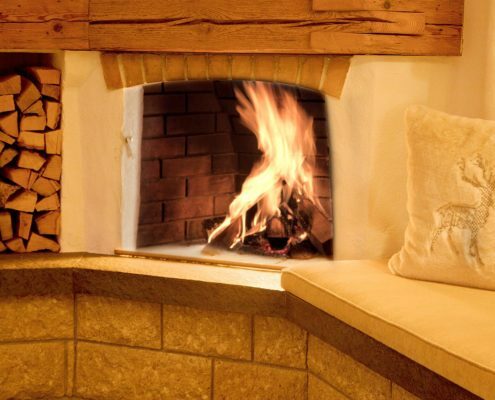 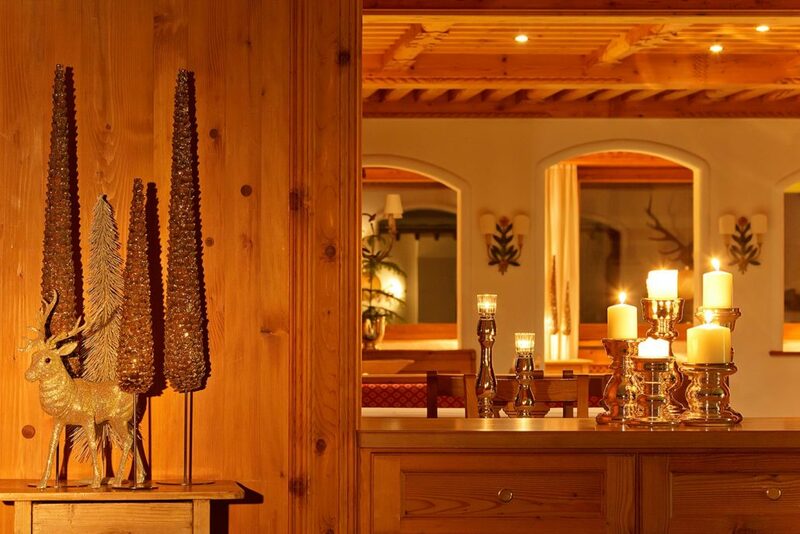 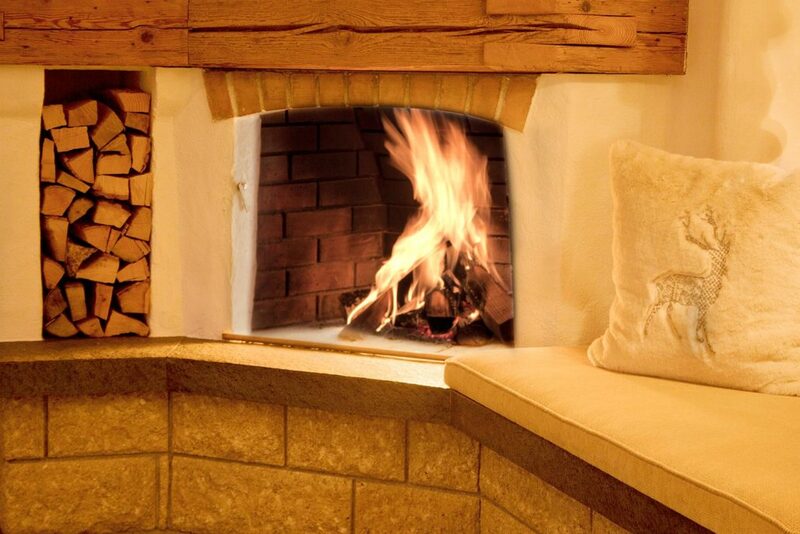 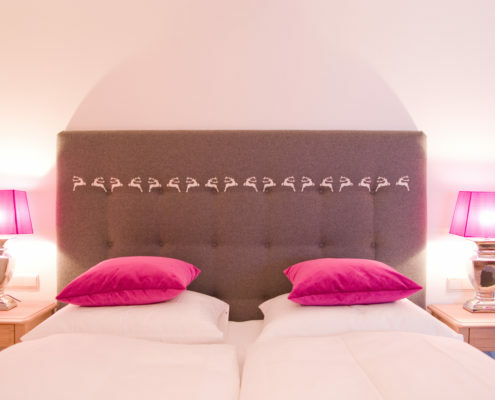 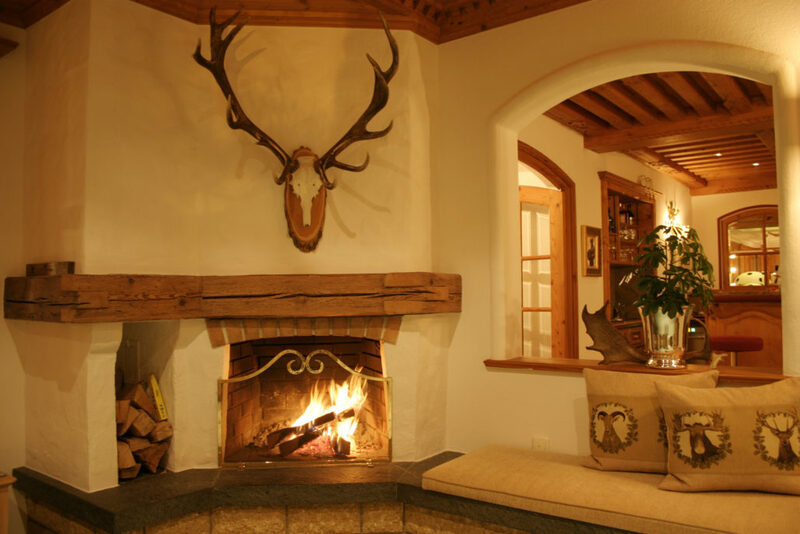 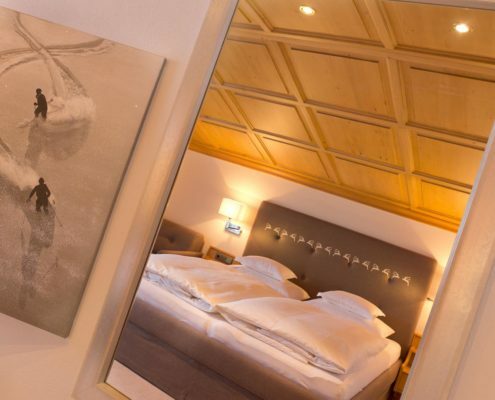 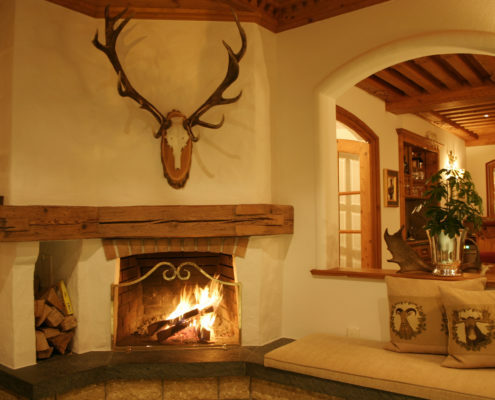 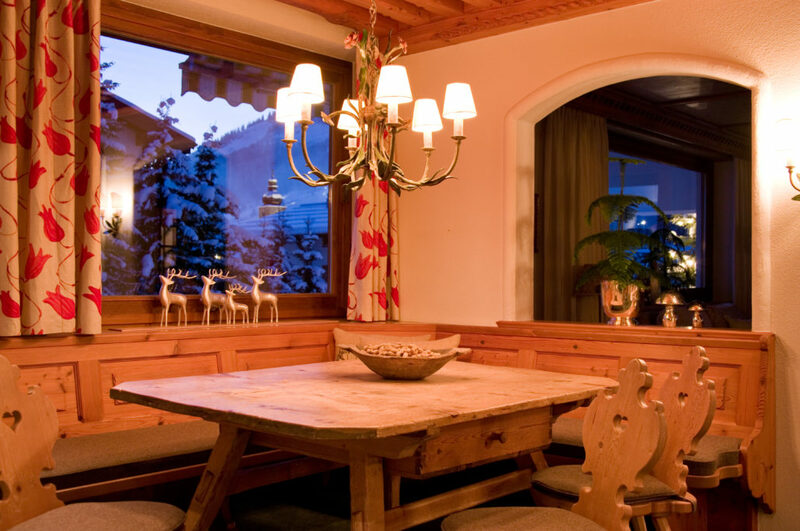 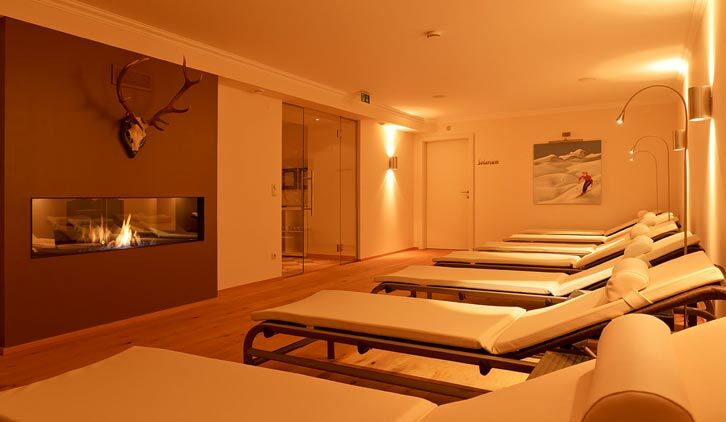 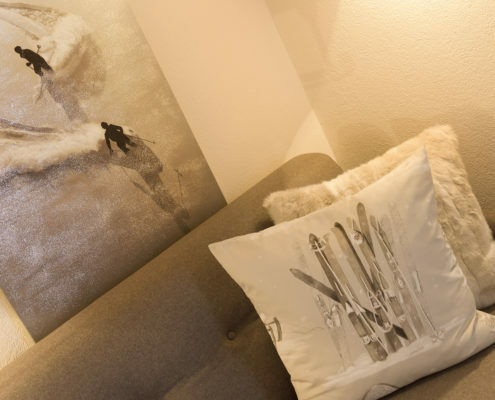 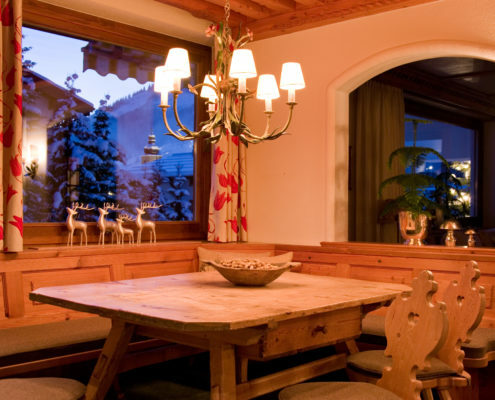 comfort and elegance come together to provide a unique Alpine lodging experience. 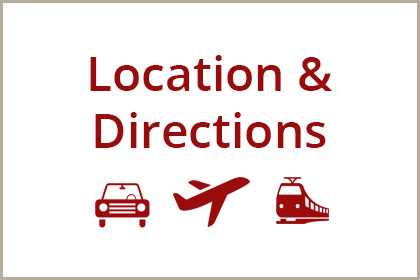 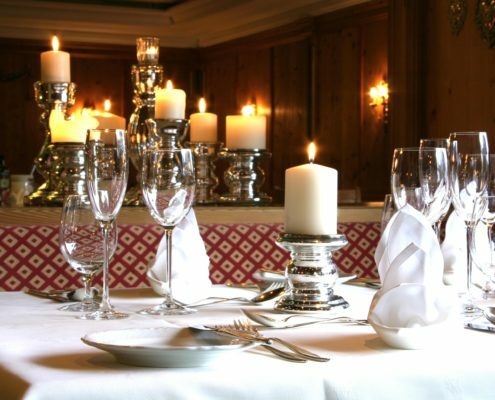 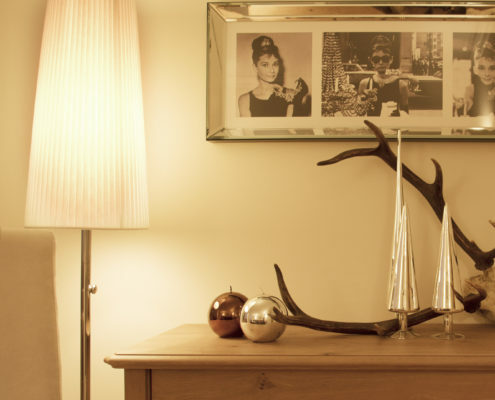 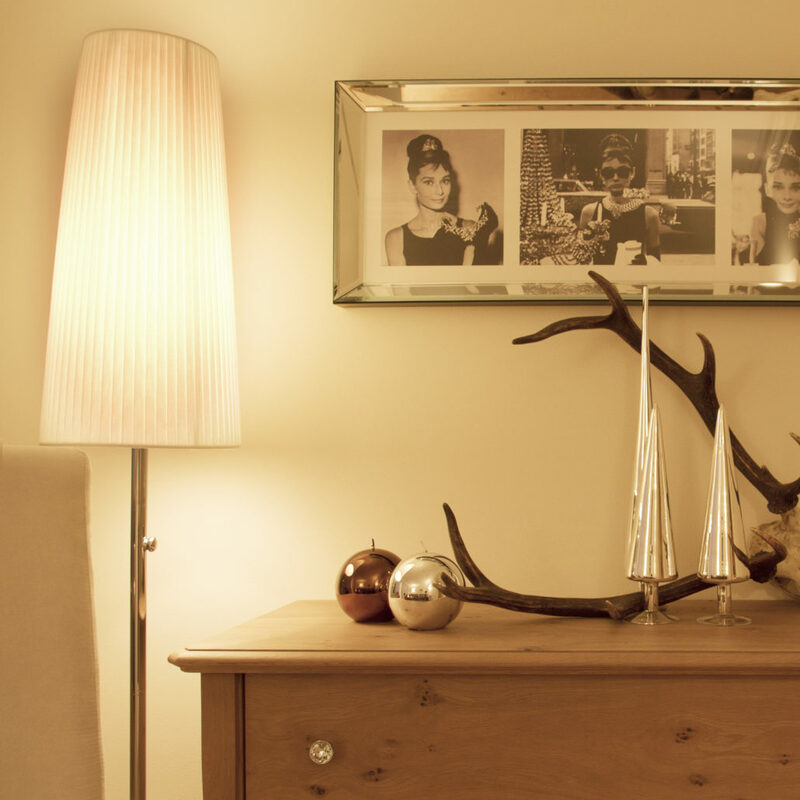 Our location is unrivalled – we are removed enough to offer peacefulness but just steps from all the action. 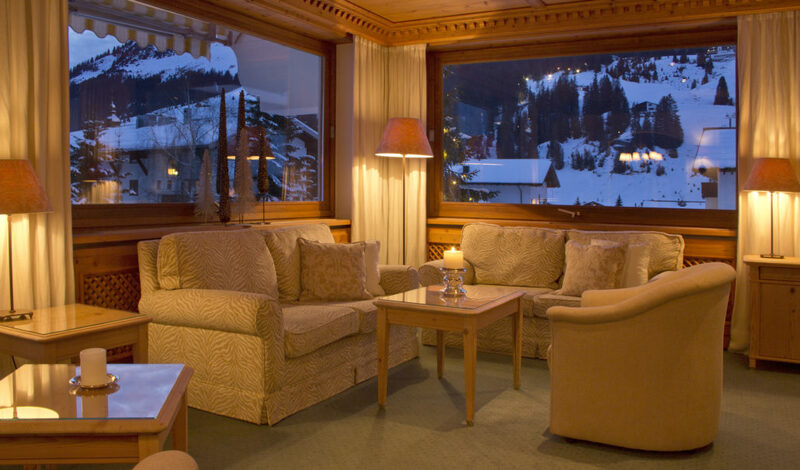 all Lech has to offer in the 2018/19 winter season. 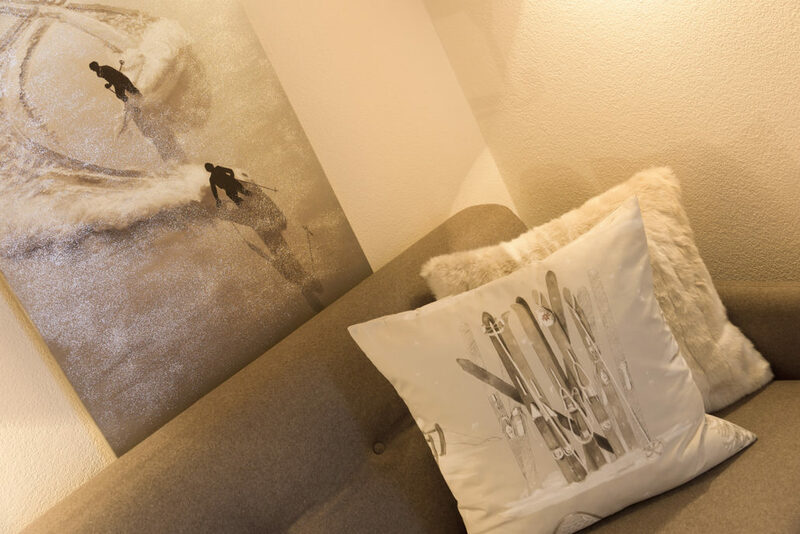 the comforts of home, allowing you to unwind in style. 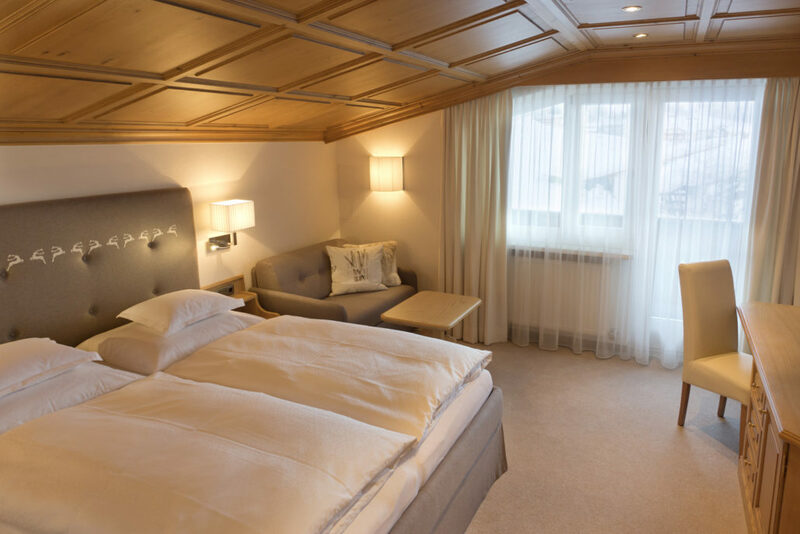 Sleeping 3 – 4, your Suite features a separate bedroom, a living area with sofa bed, flat screen TV, telephone and in-room safe plus a full bathroom with separate toilet, double sink vanity, hair dryer, vanity mirror, plush bathrobes and slippers. 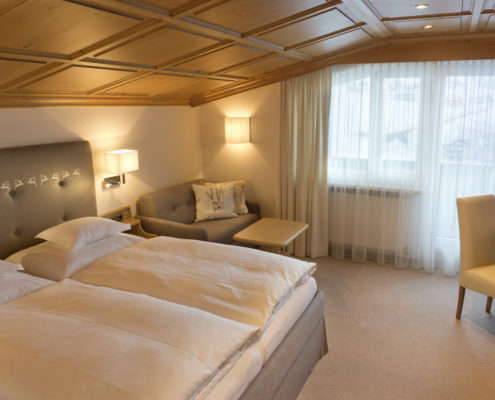 Your Junior Suite features a bedroom, private walk-out balcony, flat screen TV, telephone and in-room safe plus a full marble bathroom with separate toilet, soaking tub and shower, hair dryer, vanity mirror, plush bathrobes and slippers. 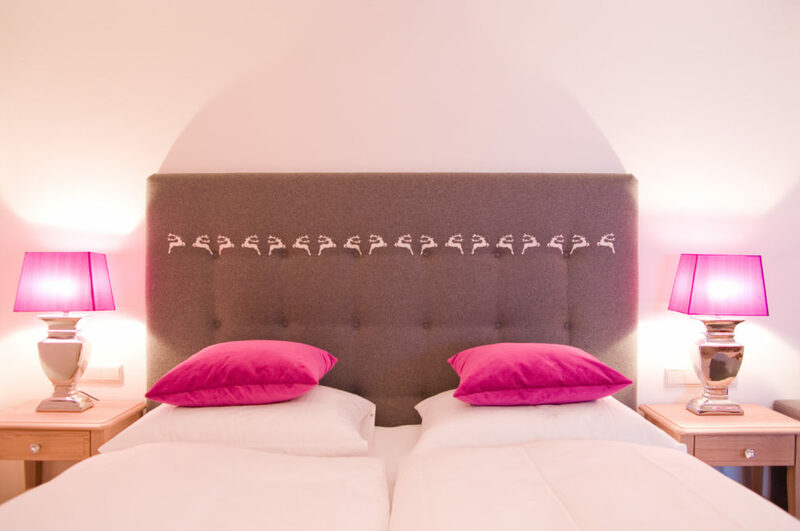 Your Double Room features a bedroom with living area, private walk-out balcony, flat screen TV, telephone and in-room safe plus a full bathroom with toilet, soaking tub and sink vanity, hair dryer, vanity mirror, plush bathrobes and slippers. 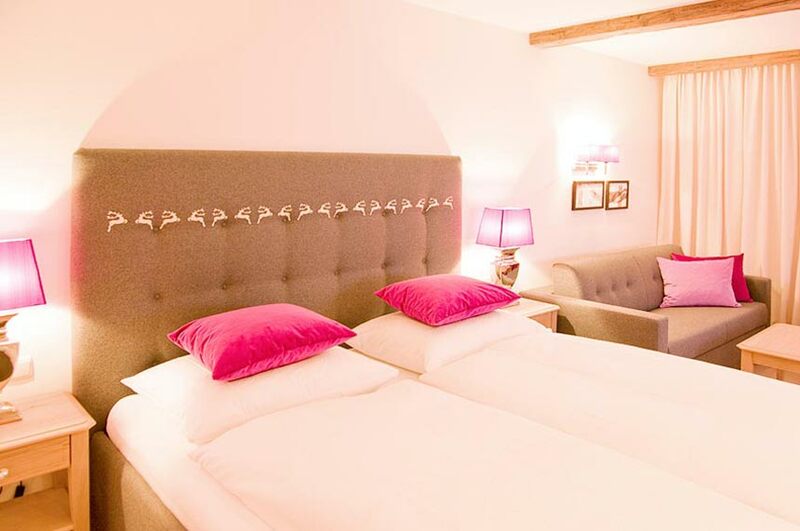 Your Double Room features a bedroom with living area, flat screen TV, telephone and in-room safe plus a full bathroom with toilet, sink vanity, hair dryer, vanity mirror, plush bathrobes and slippers. 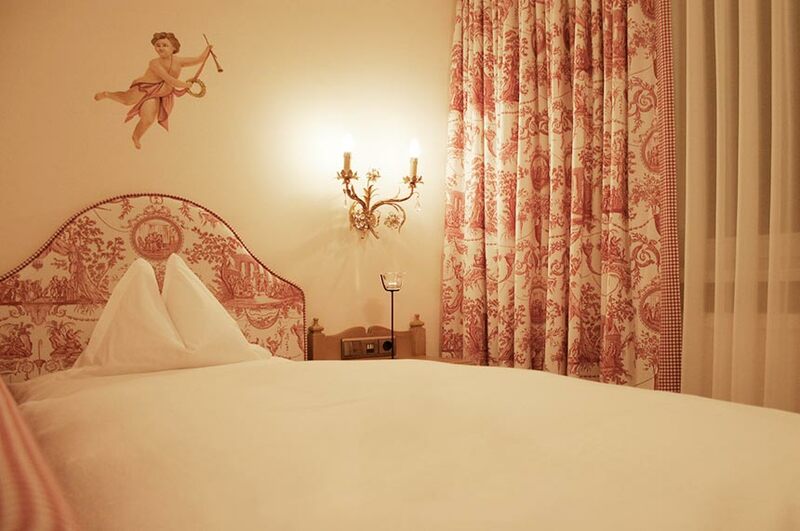 Your Single Room features a bedroom with flat screen TV, telephone and in-room safe plus a full bathroom with toilet and shower, hair dryer, vanity mirror, plush bathrobe and slippers.